Alexander Von HIIG Fellowship 2019 and How to Apply Online. 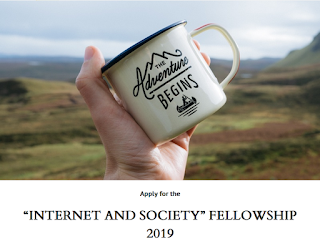 Alexander Von HIIG Fellowship 2019… The Internet and Society fellowship is internationally focused and offers a unique opportunity for innovative thinkers who wish to engage in the exchange of research experiences and to set up new initiatives. 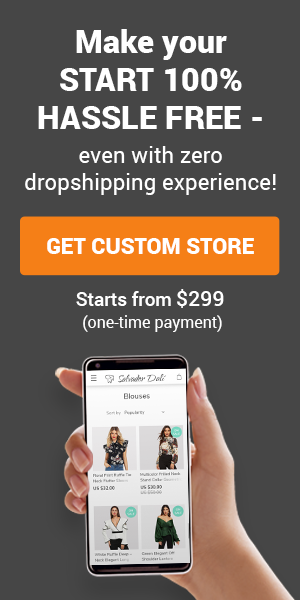 Fellowships may range from a minimum of 3 months to a maximum of 12 months within the year 2019.